Tankless hotwater heaters have many advantages. But there are also some requirements that you need to remember when installing either gas or electric tankless hotwater heaters. Electric heaters have to have the right amount of voltage, amperage and a circuit breaker. Gas tankless heaters have to have a vent. Tankless also need to be within 50 feet of a power source. 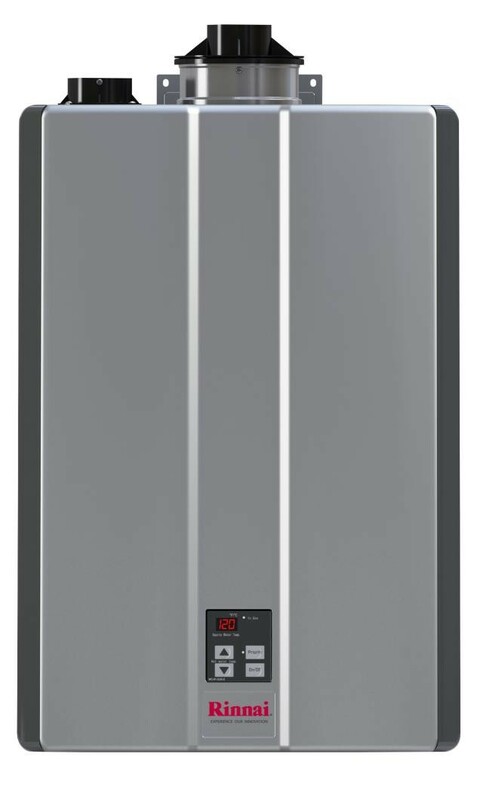 Unlike traditional water heaters, tankless water heaters don’t come in different gallon sizes like 40 or 50 gallon models. As a result, to find the right size for your home, you need to calculate the flow rate. To determine your flow rate, decide which appliances you use simultaneously and then add them together. Knowing your usage will help you find the right one for you.